Do you remember Harry Andreadis? 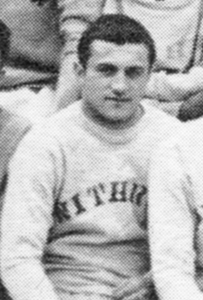 Harry Andreadis graduated in 1950 and was inducted into the Hall of Fame in 2013. 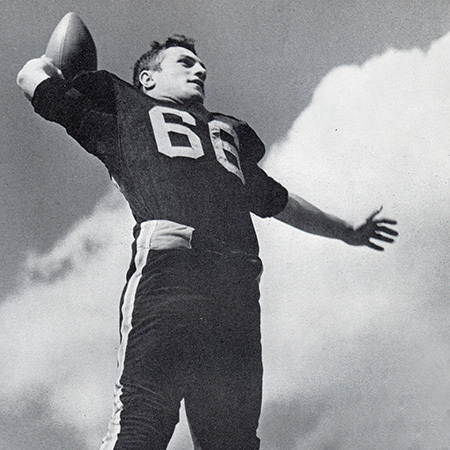 In football, in 1947, Harry Andreadis was a quarterback and defensive back. 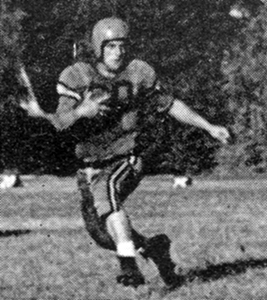 In 1948, as a half back, he averaged over 7 yds/carry and was selected to the 1st Team PHSL. In 1949, Harry averaged over 10 yds/carry, scored 5 TDs in one game and was selected for the 1st Team All City. 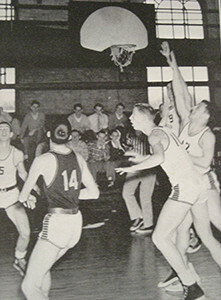 In 1950, as a guard on the basketball team, Harry averaged 10 points/game. On the track team, he was a pole vaulter and sprinter. Harry also played football for the University of Cincinnati, served in the Korean War and then coached in the CPS system.